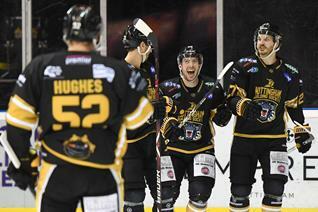 Final non-season ticket league game against Manchester now on sale! 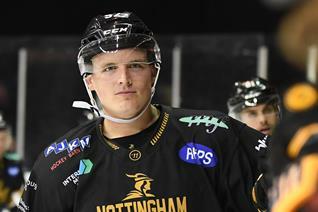 Intrepid reporter Patrick Munson took to training last week to ask the hard-hitting questions! 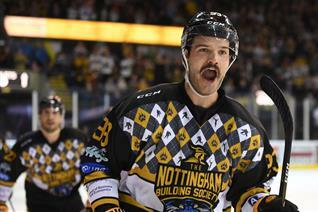 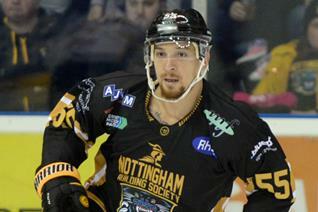 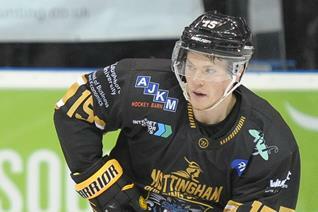 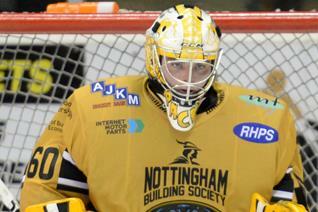 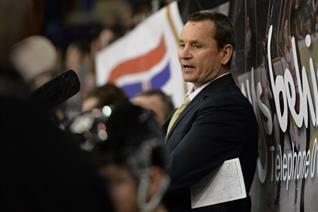 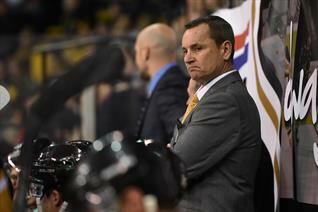 It's hockey night in Nottingham on Wednesday... AND JAYNEN'S BACK! 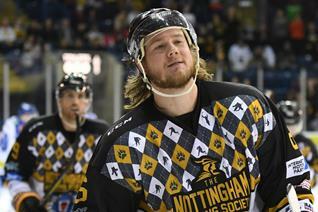 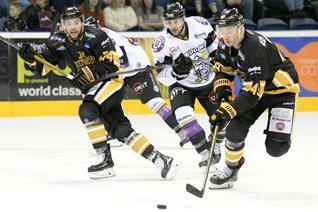 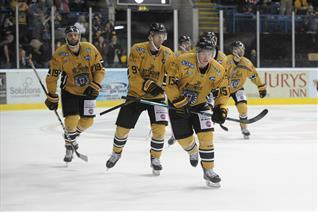 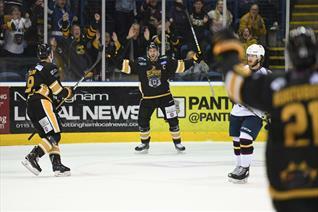 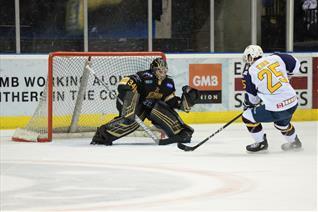 It's game day, it's Nottingham vs Sheffield, it's Saturday Night Showdown! 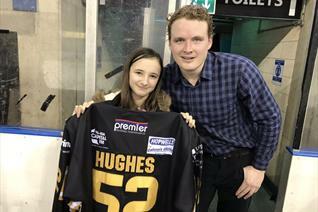 Charity auction part two ends in less than two weeks! 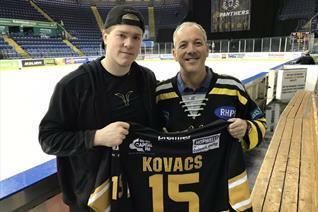 Kovi's black jersey up for grabs against the Steelers! 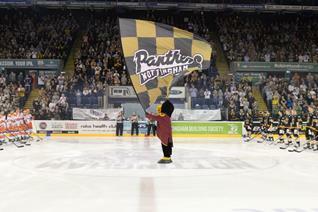 Final non-season ticket league game against Manchester on sale Monday! 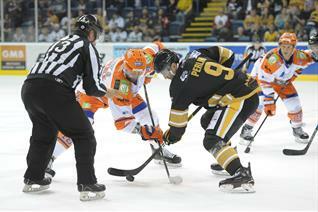 Place in the cup final on the line at 7.30pm - special pricing in effect! 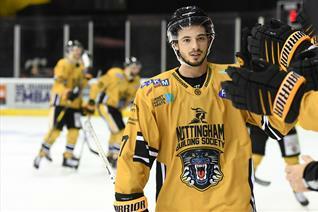 One day 'til the cup semi-final - special pricing in effect!